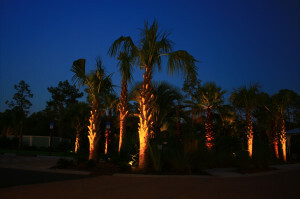 GreenEarth Landscape Services is committed to exceeding your expectations in all phases of a landscape project, from design and installation to ongoing maintenance, for your residential or commercial property. There are companies that excel in cutting lawns and clearing debris, some that can help improve the health of your lawn, and even others that can solve or fix irrigation problems. However it is rare to find a local company who can handle all your needs and get it right the first time! 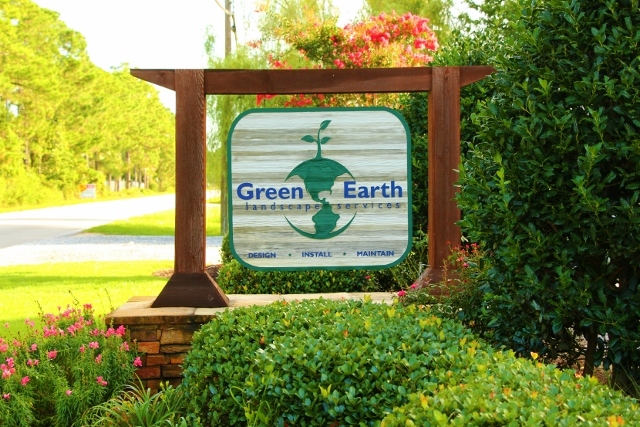 With offices in both Panama City Beach and Santa Rosa Beach, GreenEarth serves residential and commercial properties in Panama City Beach, Panama City, Lynn Haven, Santa Rosa Beach, Destin, Sandestin and Mirimar Beach, Florida. We operate in Bay County, Walton County and Okaloosa County, Florida. Hardscape construction–patios, walkways,retaining walls, outdoor kitchens, etc. Green Earth is a company that not only has the years of experience to handle any task, but the ability to effectively communicate with our customers. We are committed to delivering the things most important to you, in terms of your outdoor needs, in an affordable, timely manner. We pride ourselves in our top quality work, but also in our communication skills with our customers so they understand what is best for their outdoor needs and what will keep their property looking its best. Professionalism and expertise have been the keys to our success and success begins with using and maintaining a full-line of state-of-the-art equipment that is specifically suited for the job. How often have you seen a landscaping company use an oversized mower in tight spaces? They are more focused on efficiency and costs rather than ensuring your property looks its best. Choosing the wrong equipment for the job can lead to avoidable damage to your lawn, tree growth, flower beds, plant life and more. In order to exceed your expectations, GreenEarth Landscape Services always chooses equipment that will complete the job effectively, but also guarantees your property looks its best when the job is complete.